10 in 1 Mega Bundle for FCPX the BIGGEST FCPX on the internet! The pack comes 10 premium packs with individual instructions for each pack and quick support. 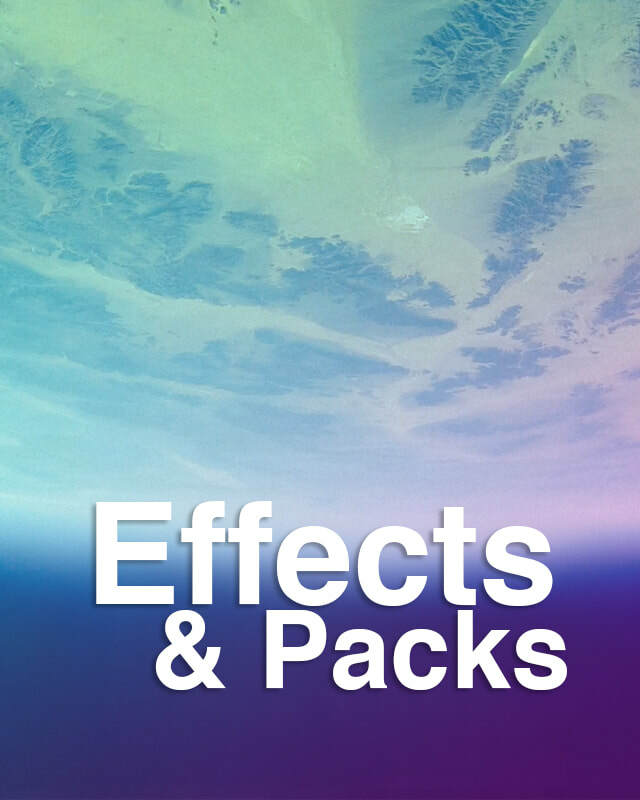 The pack boasts a wide a range of packs for all your editing needs TITLES, EFFECTS, LOWER THIRDS and many more. This pack is dedicated to Vloggers who make youtube, Twitch, or other online vlogs. The pack has been made with the common elements you will need for vlogging. This is a collection of Transitions for Final Cut in one Pack. The Transitions are easy to use and edit. 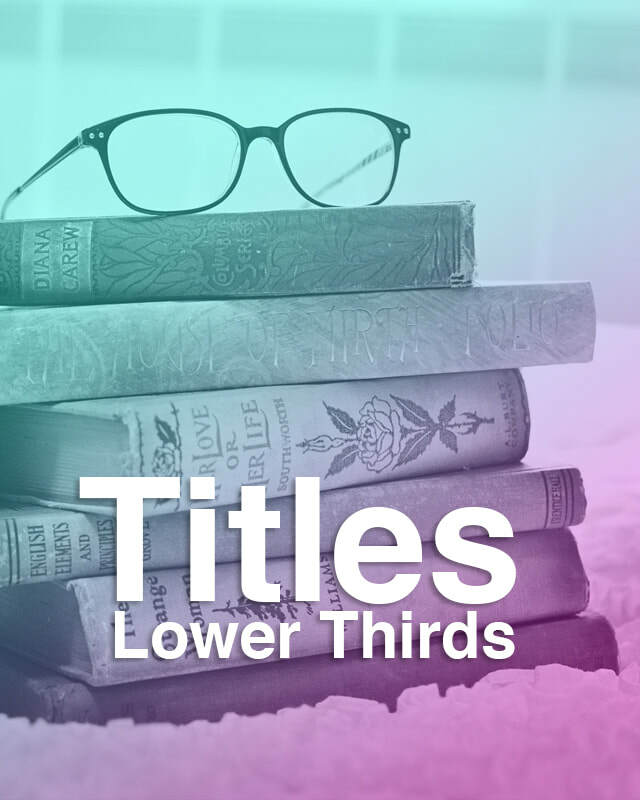 A collection of minimalist Titles all Fully editable in FCPX. No Plug-ins Required. Visit Rocket Rooster for the largest film emulation looks available online. 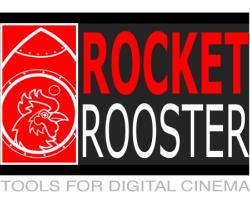 Rocket Rooster have the most Robust colour grading tools at the best price, visit our website to find out more.